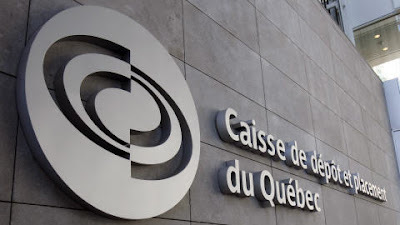 Caisse Getting Ready for the Next Big Move? Ontario Teachers' Comes Full Circle? 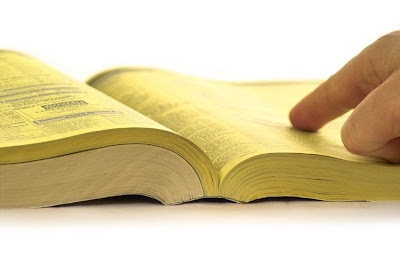 Invest in NZ reports, New Zealand Yellow Pages sale suspended:The Yellow Pages Group has suspended its planned sale of the business, citing a satisfactory price as unattainable in the current economic situation. The owners of the New Zealand business said they had withdrawn their planned sell because they felt the business would not achieve what they termed “a satisfactory price” in the prevailing economic conditions. 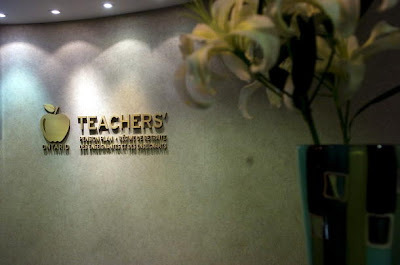 The firm’s owners, Unitas Capital, based in Hong Kong but formerly known as CCMP Capital Asia, and Canada’s Ontario Teachers’ Pension Plan purchased the firm in 2007. Back then, the two firms paid 2.24 billion for the New Zealand Yellow Pages. Whereas a number of interested parties had shown great interest, the Yellow Pages Group shareholders, together with the banking syndicate decided to close the planned sell, said the firm Monday. The firm said it will not be pursuing the sell further. Canada’s public pension system helps make its financial system one of the strongest in the world. As its investment portfolio was losing nearly a quarter of its value, the country's largest public pension fund doled out six-figure bonuses and substantial raises to its top employees, an analysis by The Associated Press has found. Board member Tony Olivera said the California Public Employees' Retirement System tried to reduce the bonuses but was under contractual obligations to pay them. CalPERS' plunging value came as stock values tumbled around the world, the state's economy suffered its worst decline in decades and basic state services faced severe budget cuts. 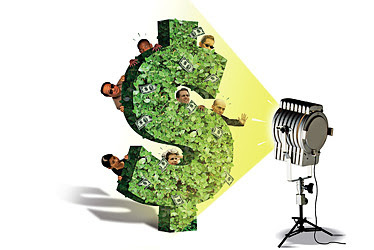 Virtually all of CalPERS' investment managers were awarded bonuses of more than $10,000 each, with several earning bonuses of more than $100,000 during the 2008-09 fiscal year. 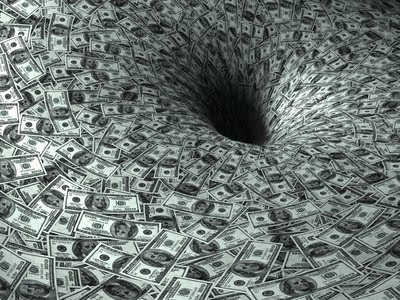 The cash awards were distributed as the fund lost $59 billion. Can Pensions Get Out of the Red? It seems some large public pension funds really know what they are doing when it comes to investing in hedge funds. According to Pensions & Investments, a sample of eight of them is easily besting the overall industry with their own hedge fund portfolios. Those plans, with between $1.2 billion and $5.5 billion in hedge fund assets, saw their hedge funds return an average of 11% over the past year. That’s well above the performance of most hedge fund indices. The Pennsylvania Public School Employees’ Retirement System saw its $5.1 billion hedge fund portfolio return 15.6% in the 12 months ended June 30. 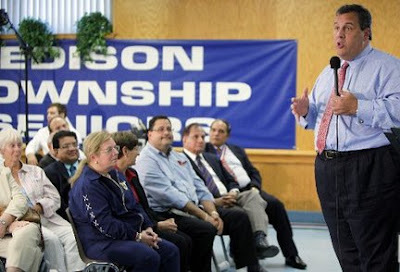 The New Jersey Division of Investment’s hedge funds soared 13.9% over the same period. 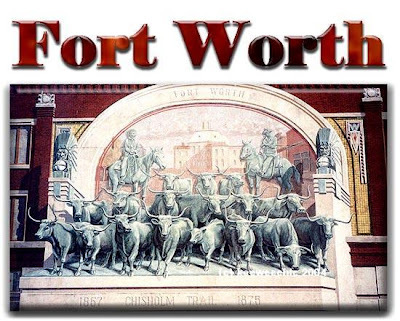 Fort Worth Pension Bubble Ready to Blow Up? To understand why Fort Worth's pension system is such a financial disaster, look at one month's list of recent retirements. In January, a 53-year-old policeman retired with an annual benefit of $90,312 for life, plus $256,000 in a lump sum payment. Another policeman, 57, got almost $74,000 annually, plus $313,000 in a lump sum. A 54-year-old firefighter got an annual pension of $90,130, plus $178,000 in cash. These are not typical cases, but they're not rare, either. The shocking takeaway from the 22 retirees is that they stand to earn significantly more from their pensions than they earned on the job. Beware of Greeks Bearing Bonds? Job Gains Providing a Ray of False Hope? Pension Funds Looking at Potash Bid? Ripe for a Sustainable Bullish Turn?